Beautiful Large 4 Bedroom 3 Bath Home With Open Floorplan Living/Dining And Kitchen Area, With Excellent Light. Privacy Fenced Outdoor Space, Decks, And Peaceful Setting. 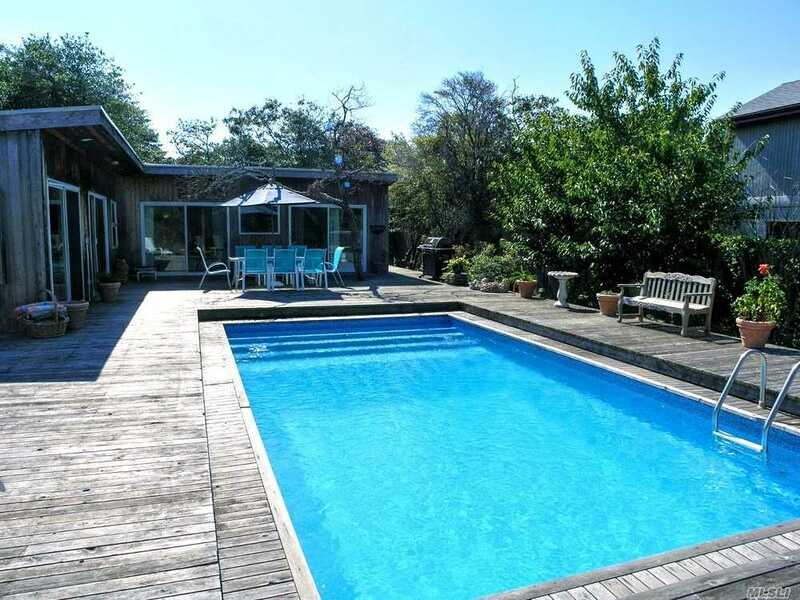 Large And Open Deck With Large Sundrenched Pool. Sold Furnished!